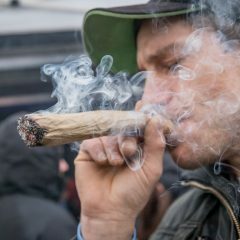 Here’s the news that’s fit to print: Hawaii is stepping up its legislation game with the introduction of four new bills aimed at regulating the new medical marijuana dispensary program, Maine’s legalization bid failed to make the ballot, Maryland can’t decide how it feels about cannabis, Ohio and Pennsylvania push for medical marijuana, and Michigan and Rhode Island take a stab at recreational legalization. 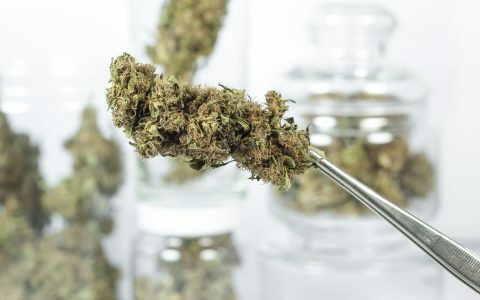 Internationally, New Zealand is reviewing its medical cannabis guidelines and Puerto Rico’s governor calls for legalization on his way out the door. Maine’s efforts to legalize cannabis for recreational purposes will have to wait until next year. The Campaign to Regulate Marijuana Like Alcohol submitted 99,229 signatures but the Maine Secretary of State only accepted 51,543 signatures. That means the initiative falls short of the 61,123 signatures needed to earn a spot on the ballot. The Secretary of State’s Office disqualified more than 31,000 signatures based on a single notary whose signature did not match the state’s file on record. 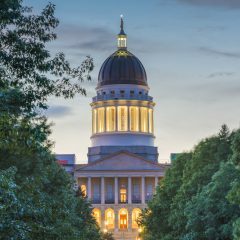 There were originally two initiatives for legalization in Maine, but Legalize Maine joined the Campaign to Regulate Marijuana Like Alcohol last November to double up their efforts. Several bills are up for consideration to supplement Hawaii’s medical marijuana program. Senator Russell Ruderman (D-Puna) introduced Senate Bill 2523, which would allow open-air growing operations to harness the state’s naturally sunny resources so long as the operations are not visible from the outside. House Bill 1829 from Representative Joseph Souki (D-Maui) would make cannabis penalties similar to restrictions on alcohol. Senate Bill 2176 from Senator Will Espero (D-Oahu) would establish a commission to oversee the medical marijuana program. The commission would be a branch of the Department of Health, and would maintain regulations and handle enforcement. Senate Bill 2384 from Senator Rosalyn Baker (D-Maui) would require the Department of Health to conduct regular, unannounced inspections of medical cannabis facilities and dispensaries. All four bills were advanced to a second reading by the Legislature. Maryland lawmakers are flip-flopping on marijuana. Governor Larry Hogan vetoed a bill making possession of cannabis paraphernalia and smoking cannabis in public a civil offense (both are currently criminal offenses). The General Assembly then overturned Hogan’s veto, so no more jail time for holding a bong. On the other hand, the House of Delegates narrowly voted down a measure that would increase the penalties for public consumption. The delegates passed a proposal making it illegal for a driver or passenger to use cannabis in a vehicle, so no more hotboxing the Kia in Hagerstown. Which States Are Most Likely to Legalize Cannabis Next? 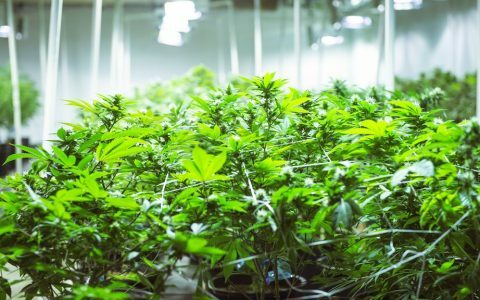 The Michigan Legislature is now looking at a bill that could legalize the growth, manufacturing, distribution and sales of cannabis for recreational purposes. Senator Coleman Young II introduced Senate Bill 813, otherwise known as the “nonmedical marihuana code,” which would allow adults 21 and older to possess up to one ounce of cannabis and up to five plants. This bill would also impose a tax of $50 per ounce on growers. 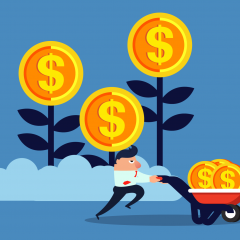 The tax revenue would be divided between the Department of Education (30 percent), the Department of Health and Human Services (10 percent), the Department of Community Health (10 percent) and the state’s general fund (50 percent). Nebraska’s Attorney General has officially joined opponents of a bill to legalize medical marijuana. Attorney General Doug Peterson, who has already sued the State of Colorado over cannabis legalization, said that a letter from the American Epilepsy Society urged him to reconsider supporting Legislative Bill 643 before more research can be done. LB643 would legalize cannabis for medicinal use by sufferers of cachexia, pain, nausea, and seizures related to epilepsy and multiple sclerosis. Legalization advocates in Ohio just released their new medical marijuana initiative, and campaign leaders are pulling out all the stops to please the various groups backing the measure. The bill would create two tiers of production licensing; there would be 15 licenses available for large-scale production with a $500,000 application, as well as an unlimited number of small-scale licenses with a (much more reasonable) application fee of $5,000. 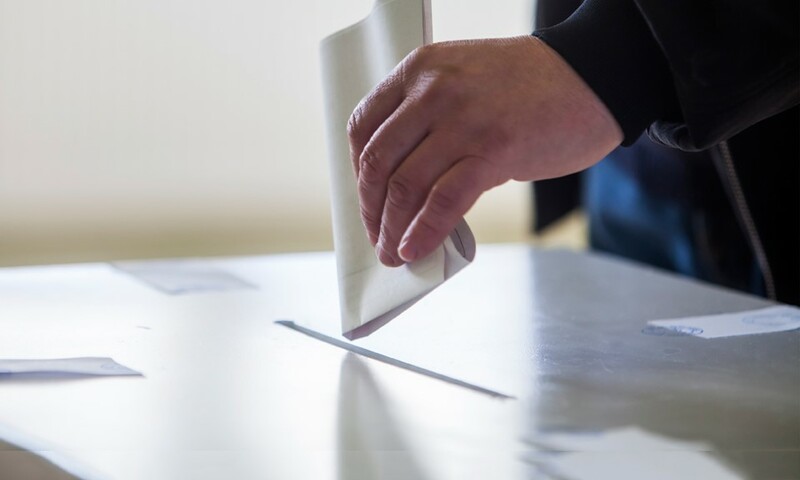 It appears that the initiative has gained the support of all of the major Ohio cannabis legalization groups, who are currently gathering signatures to secure a spot on the November ballot. Pennsylvania’s fight for medical marijuana is nearing a vote in the House of Representatives, but the legislature is preparing more than 200 amendments to consider adding to Senate Bill 3, which passed the Senate last May. The amendments are all over the map, ranging from full recreational legalization to major restrictions. With so many changes, the bill will likely need to go before the full Senate once again for a vote. A 2015 poll found that 88 percent of Pennsylvanians support medical marijuana, but the Pennsylvania House has repeatedly blocked attempts to legalize medicinal marijuana in any form. A top lawmaker has thrown his support behind a bid to legalize cannabis in the Ocean State. Senate Majority Leader Dominick Ruggerio (D-North Providence) signed on as a cosponsor for Senate 2420, the “Marijuana Regulation, Control and Taxation Act,” which would legalize and regulate the sales of cannabis to adults 21 years of age and older. A companion bill is being introduced in the Rhode Island House by Representative Scott Slater (D-Providence). The Washington State Legislature passed a bill allowing licensed growers to produce industrial hemp. Senate Bill 6206 passed the House with a unanimous vote and is now headed to Governor Jay Inslee, who is expected to sign it into law. The measure also allows Washington State University to research hemp production to determine if there is a market for industrial hemp products. WSU’s findings are expected to be released in January 2017. 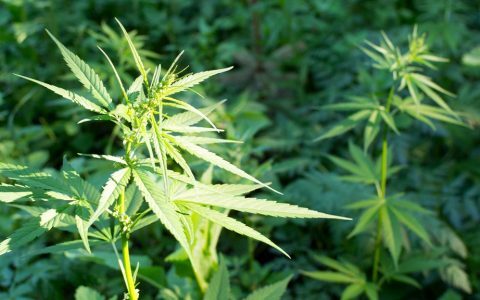 New Zealand will be reviewing the guidelines for the use of medicinal cannabis, with the goal of tweaking them to make them more robust and comprehensive. Associate Health Minister Peter Dunne plans to discuss it further with Australian lawmakers at the Australian Drug Foundation’s National Drug Summit, which will take place in Canberra. The guidelines were initiated after an appeal from the family of an epileptic teenager who died last year. Recently the issue came to light again after Helen Kelly, the former head of the New Zealand Council of Trade Unions, applied to use medical cannabis in her fight against lung cancer. Puerto Rico’s governor used his last public address to the U.S. territory to call for the legalization of cannabis. 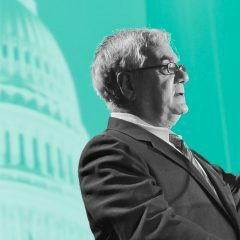 Alejandro Garcia Padilla signed an executive order last May to legalize the use of cannabis as treatment for certain qualifying medical conditions, and although he will not be seeking re-election, his vocal support may set a precedent for his successor to follow. Garcia-Padilla called for the approval of a 2013 bill to decriminalize cannabis and emphasized the importance of addressing the economic crisis that has plagued the island in recent months.